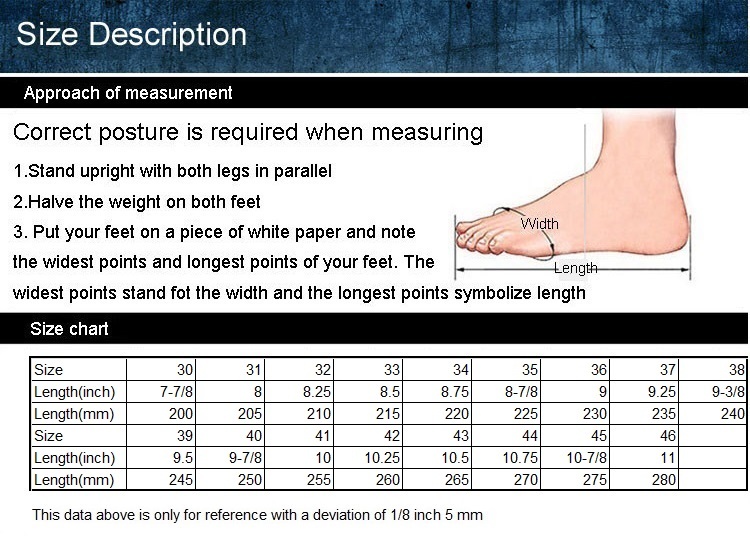 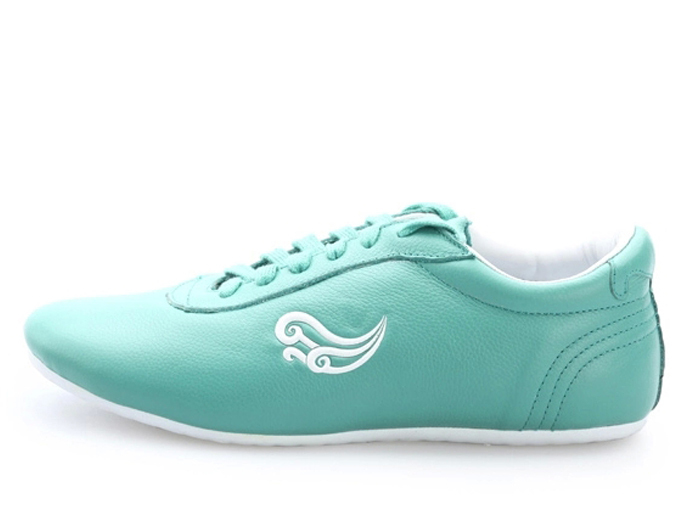 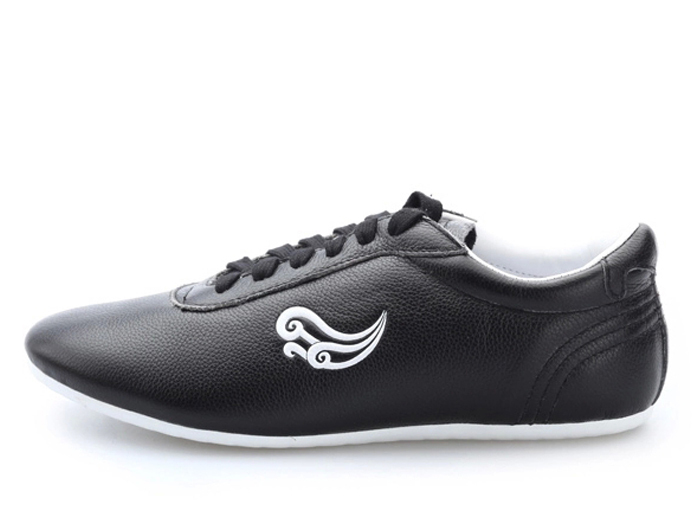 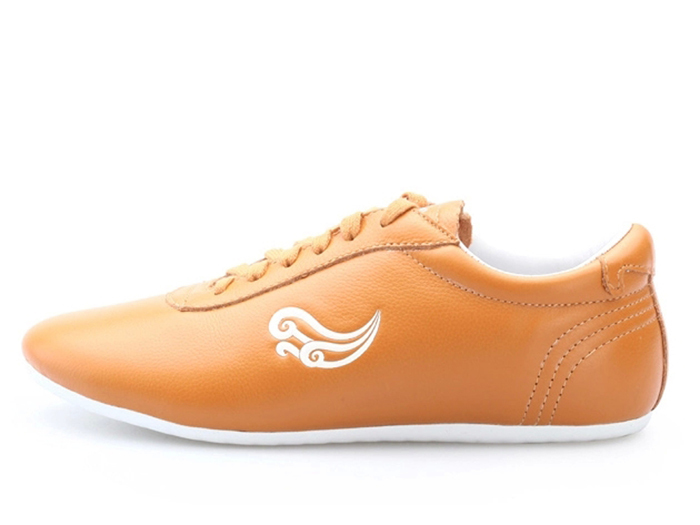 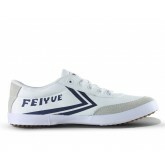 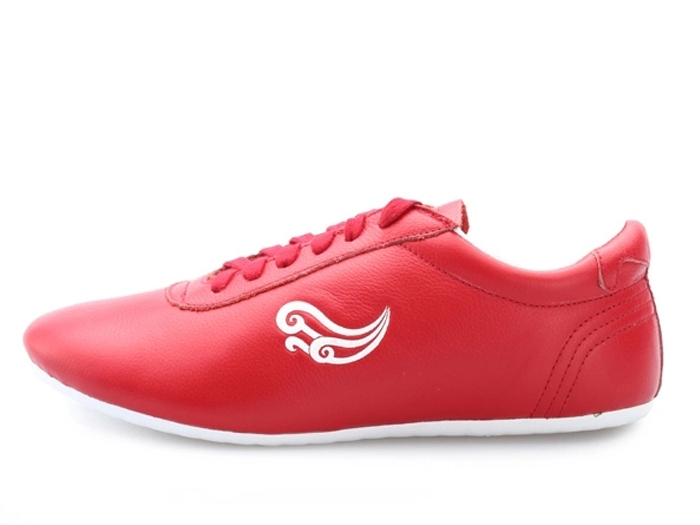 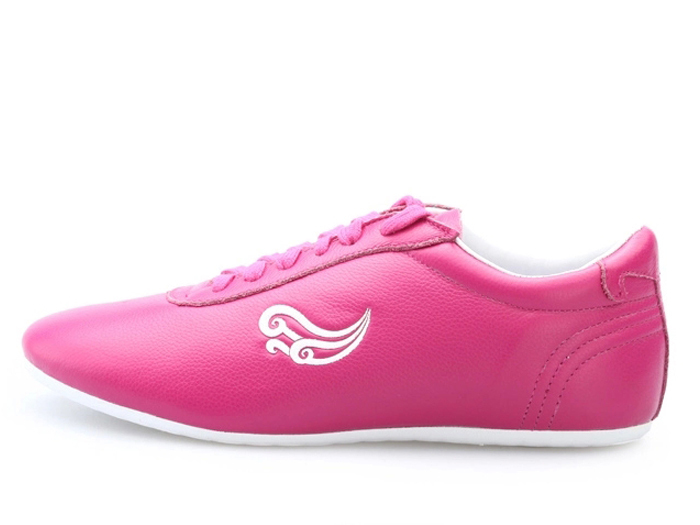 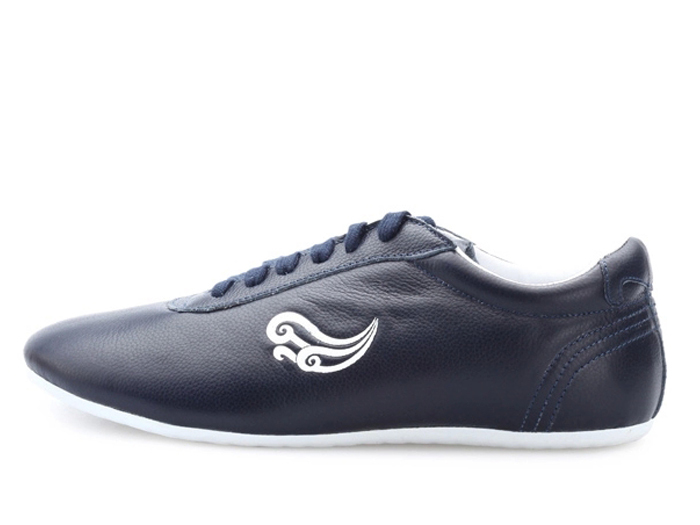 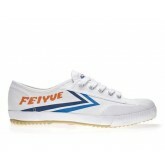 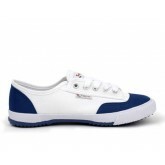 Specially designed for Kung Fu, this type of shoes is extremely comfortable and antiskid. With soft leather the feeling is incredibly smooth and it can absorb shock to a large extent. 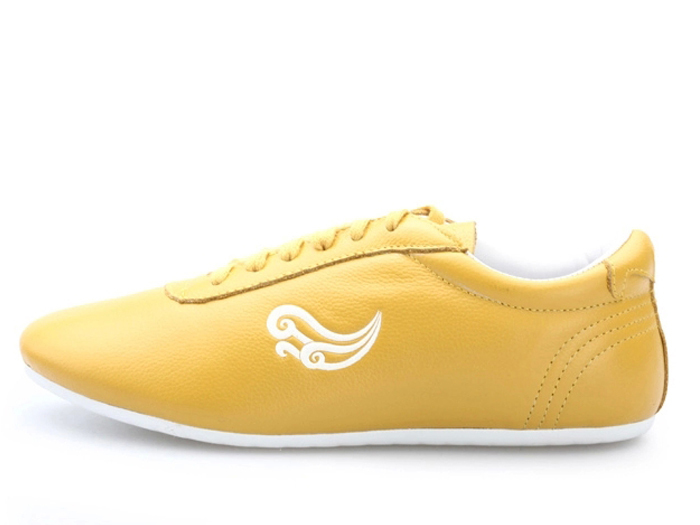 The inner soles are soft and comfortable while the outer soles are made of natural rubber on which apparent lines can be found to effectively protect you from slipping.